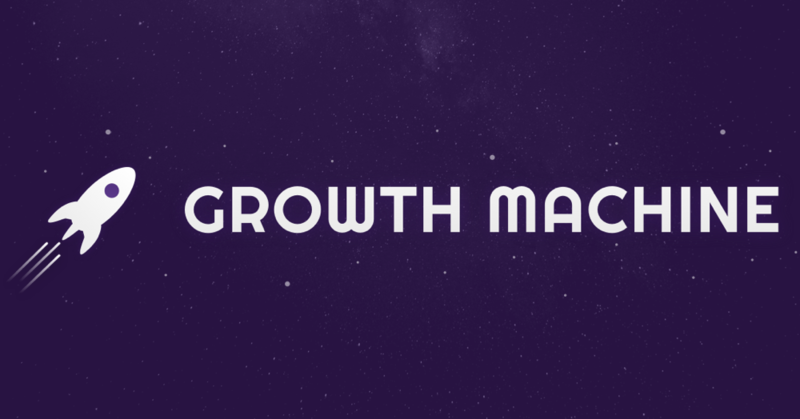 As Growth Machine has grown from a small, solo operation to a 7-figure agency, publishing dozens of articles per week and getting millions of page views per month, we’ve had to be strategic in the tools we use to make every member of our team as productive as possible. We’ve realized that the right tools can as much as double the number of projects someone can work on, while making their work less stressful and easier to manage. 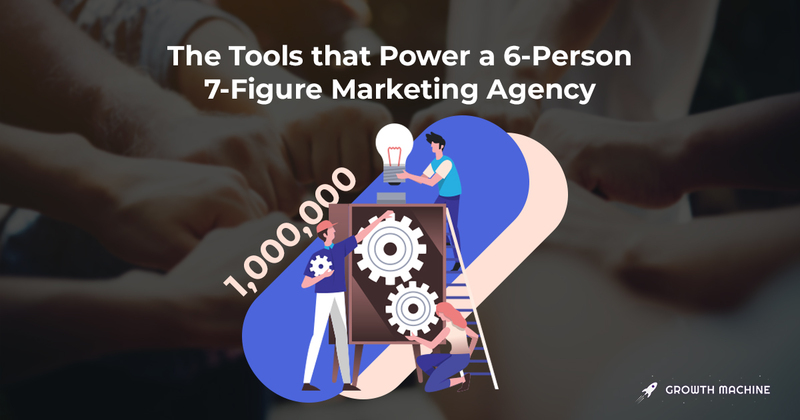 At this point we’ve tested most tools under the sun for productivity, sales, SEO, finance, and anything else you need to run a good marketing agency. Here are the tools we’re using now, what we use them for, and why we like them. On the agency side of things, these are the tools that make it extremely easy to get paid by clients, pay our team members, and provide benefits. Justworks is an absolutely magical system for handling everything HR related for your company. They handle our payroll, all of our company benefits (medical, dental, vision, 401k, fitness, commuting), payments, and 1099s. They also handle compliance with Federal, State, and Local employment regulations, like Workers Comp Insurance, Employment Reporting, W-2s, and other things I don’t know how to do. It’s a tad pricey ($99 per employee per month) but well worth it for the number of services they provide and the amount of time they save us on HR tasks. 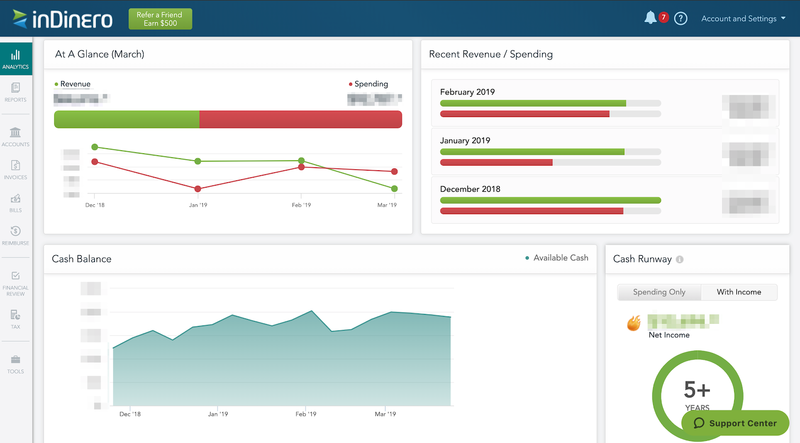 inDinero is the other big tool that makes running the agency much simpler. They take care of all our accounting, invoicing, and tax reporting, which helps us minimize the amount of taxes we need to pay and keeps all our books up-to-date so we can see how the agency is performing month-to-month. For freelancers that are international and working on very specific tasks, Upwork has been great for paying and messaging them. You can find someone for almost anything you need done, and though you have to filter through a ton of responses, you’ll usually be able to find someone very good and inexpensive if you have the patience. 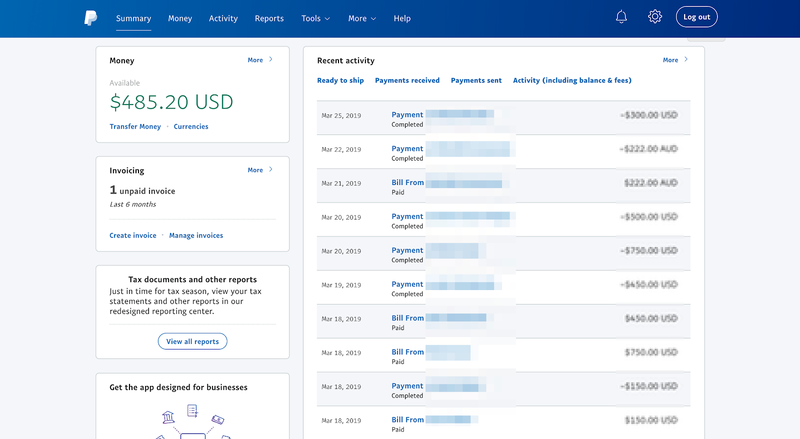 This one doesn’t need too much explanation, PayPal is our other main tool for paying freelancers who help us with writing, promoting, design, and other work. I honestly don’t love it since it takes such a big cut, but it works fast and reliably, and so many freelancers use it that it’s good to have. 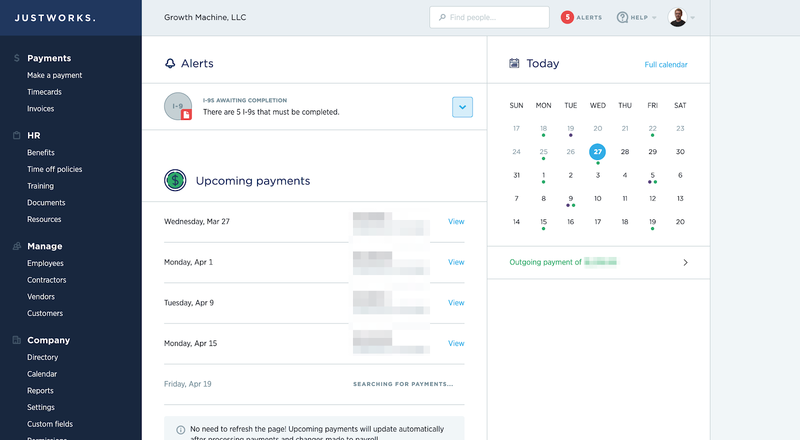 Our sales process is pretty simple, but there are a couple tools that make it much easier. The first step of our sales process is a Typeform embedded on our Contact page that collects some basic information about anyone interested in working with us. I’ve tried a ton of sales tools, like Salesforce, Close, and Propeller, but I’ve liked Pipedrive the best. It’s quick and easy to use without being insanely expensive. 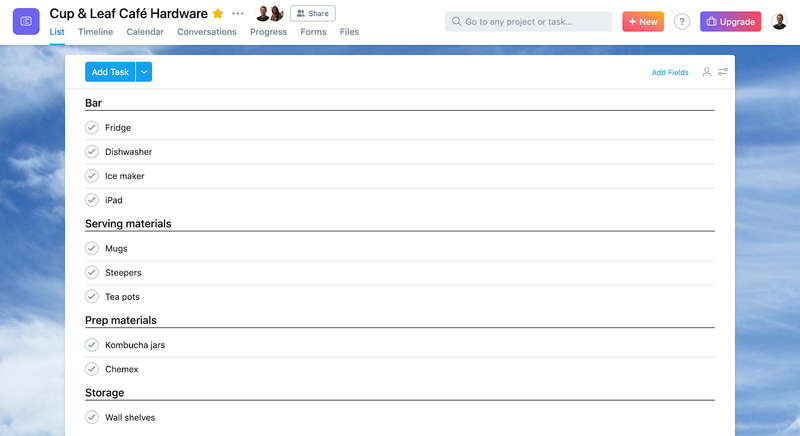 It also integrates seamlessly with my favorite email app, Front, which is a big plus. Each card has all of the sales info for a given lead, including any emails we’ve exchanged, any calendar events I have with them, all of their info from filling out the Typeform, and all of my notes from my meetings with them. It’s been invaluable for keeping everything organized as our lead volume has gone up over the last year. 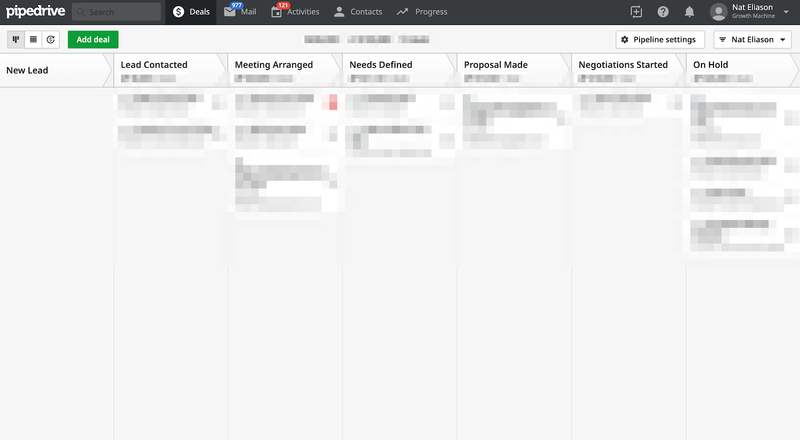 The last tool in our sales process is Calendly, which makes meeting scheduling with new leads much easier. If a lead is a good fit, all I need to do is send them a link to that scheduling page, and they can pick a time on my calendar to chat about their business and what they’re trying to achieve. It saves a lot of back and forth that can happen when trying to schedule a meeting. Finally, we use ConvertKit to keep our email subscribers up to date on new articles, new services we’re offering, and anything else going on that potential future customers might be interested in. These are the tools we use to keep our many client and internal projects on track. Asana is where the majority of our work lives. Since our client projects are standardized, we have two templates that we can copy and paste for our projects. 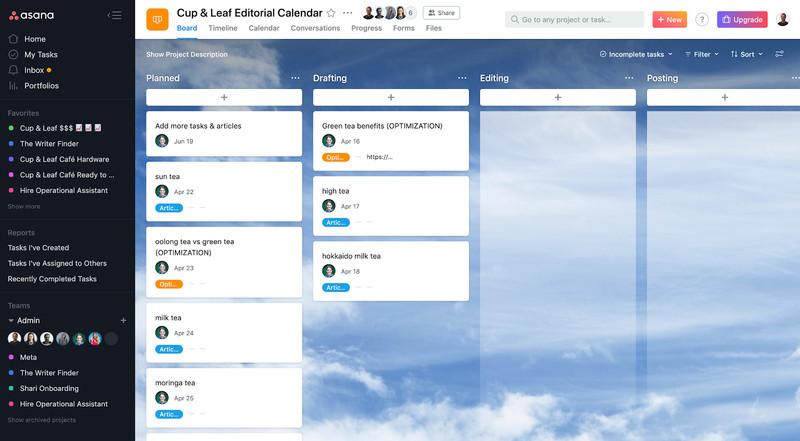 One — “client view” — is where we send them all of the articles they need to approve along with other deliverables, and one — “editorial calendar view” — is where we set up our internal editorial board for each client. 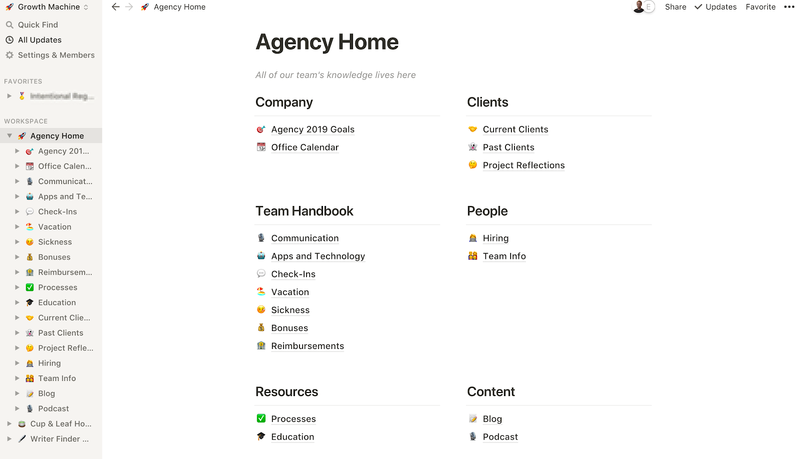 We’ve started using Notion recently to organize all of our internal information and are loving it. 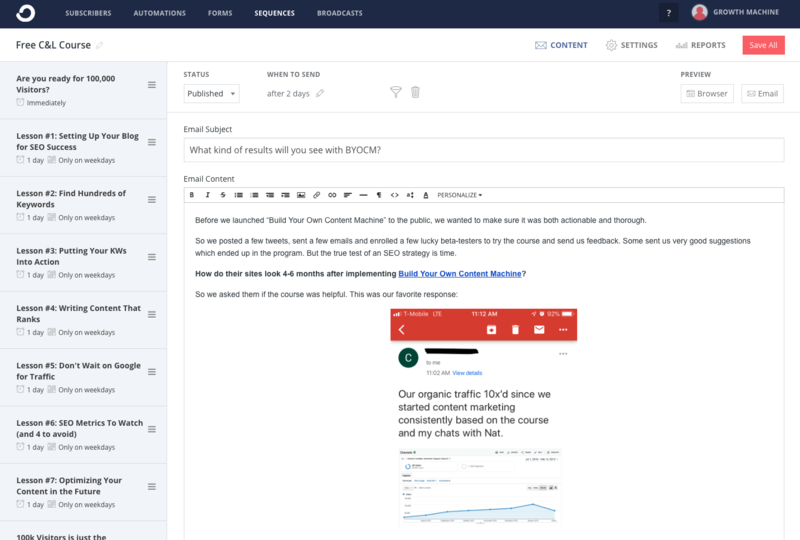 The ability to nest pages, easily create templates, jump around between different levels of nesting, and find the information we need is far superior to what you can do with Google Docs. We noticed that as we were growing, it was harder to keep all of our client and internal information straight, so Notion was a good solution to enable anyone on the team to find the information they need when they need it. 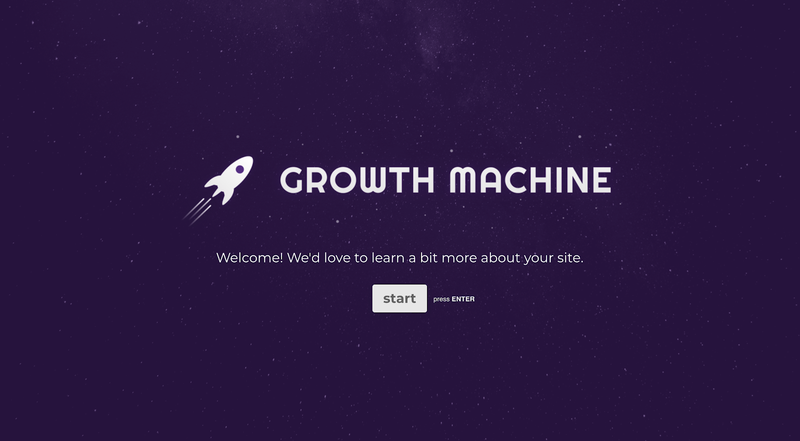 The other very cool thing about Notion is how easy it is to switch around between different work spaces, primarily between my personal one and the Growth Machine one. I haven’t found another app that makes moving between your personal and work productivity systems so fluid. I’m sure I don’t need to mention these, but for any work that’s not related to internal notes, Google Sheets and Docs are essential. 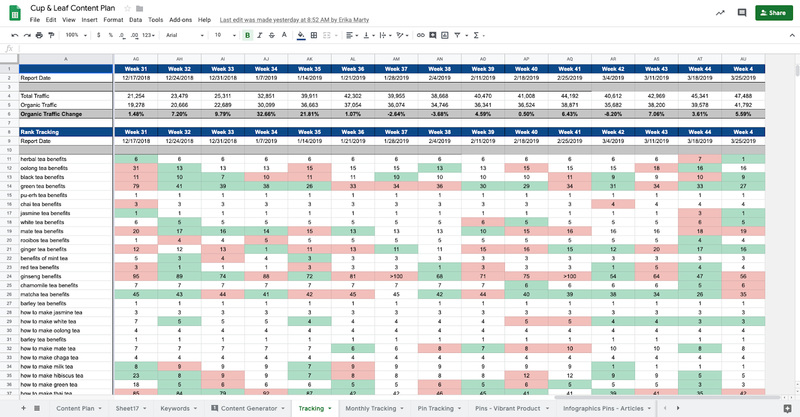 We do all of our client tracking and reporting within Sheets, as well as most of our content planning like we outline here. And we use Docs for articles since it makes it easier to upload them and to collaborate with the writers who are working on them. 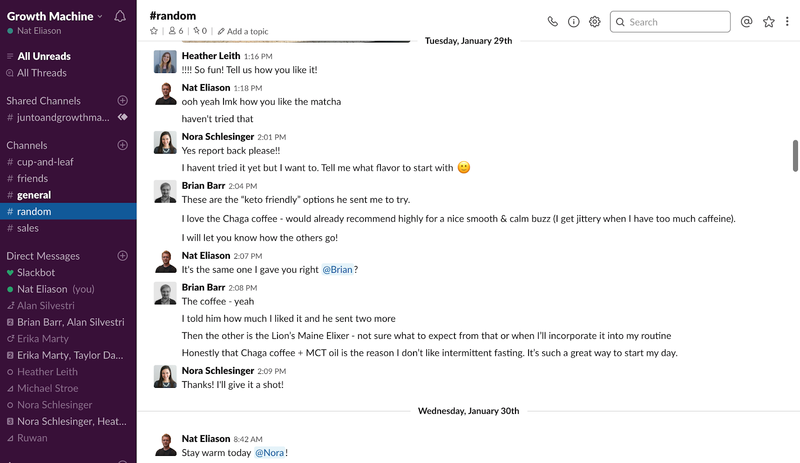 Another tool that needs no introduction, Slack is where we do all of our team communication that’s not related to specific tasks on Asana. One other fun thing with our Slack setup is that we have many of our tools send automatic updates to Slack, such as new sales on Cup & Leaf or The Writer Finder, as well as new qualified leads and course sales. Sometimes it’s nice to talk face to face — or at least over video — and for that we use Zoom. 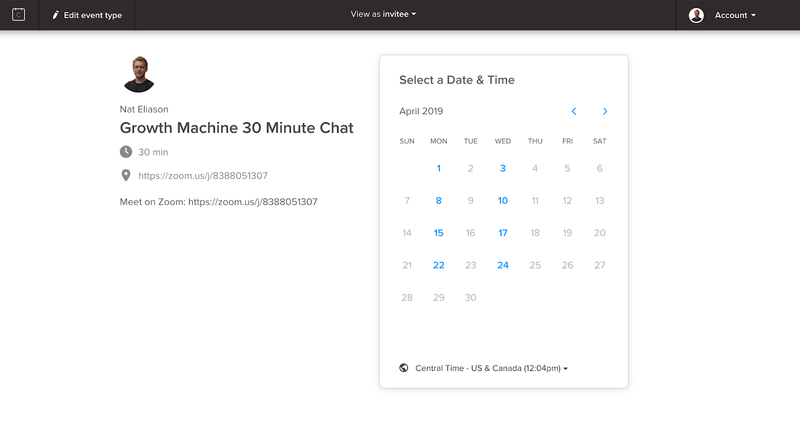 We’ve tried a few different tools for this, like Skype, Hangouts, and Slack, but Zoom just does the best job of letting everyone easily join a call with good audio and video quality. I also like that you can join the calls by clicking a link in your calendar invite on your computer or phone. Zapier is the secret weapon that makes everything else more efficient. 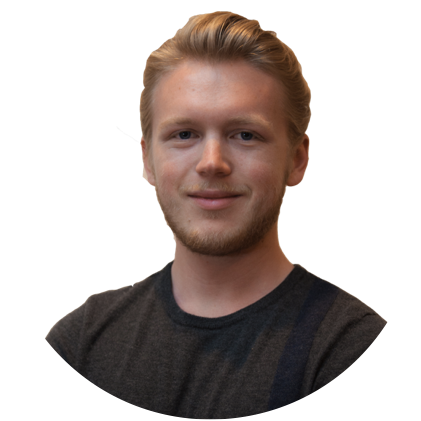 It allows us to create automated interactions between our different webapps to save us time having to do things that would otherwise be repetitive, manual tasks. 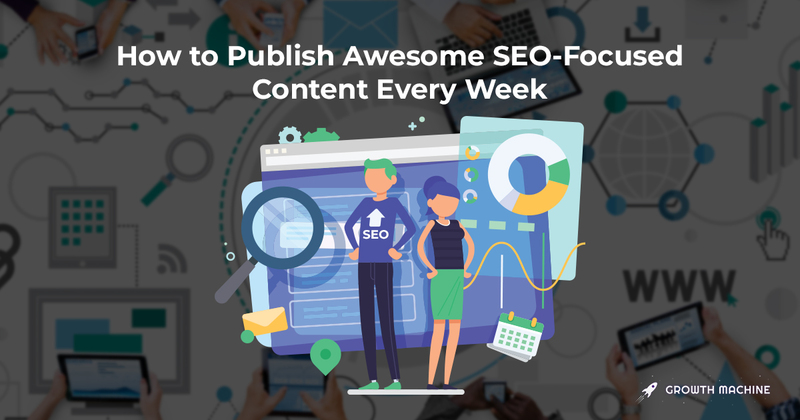 Last, these are the not-yet-mentioned tools that are specifically helpful for doing our SEO and content marketing work. 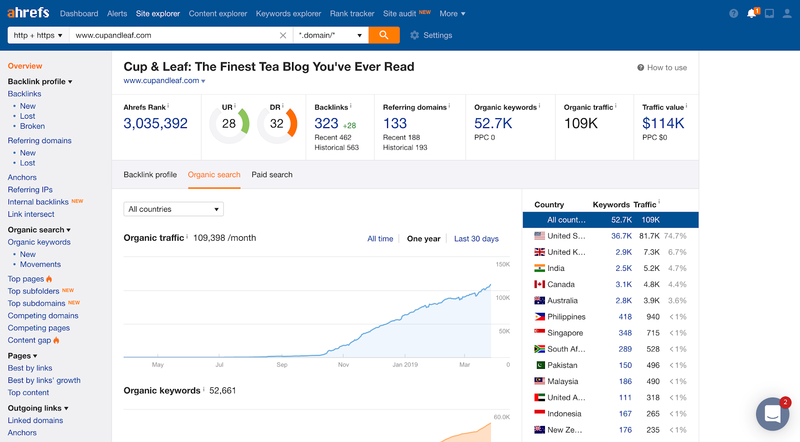 Ahrefs is where we do the bulk of our keyword research and tracking. Based on testing out the other tools, it seems to have the best data and the largest set of keywords. 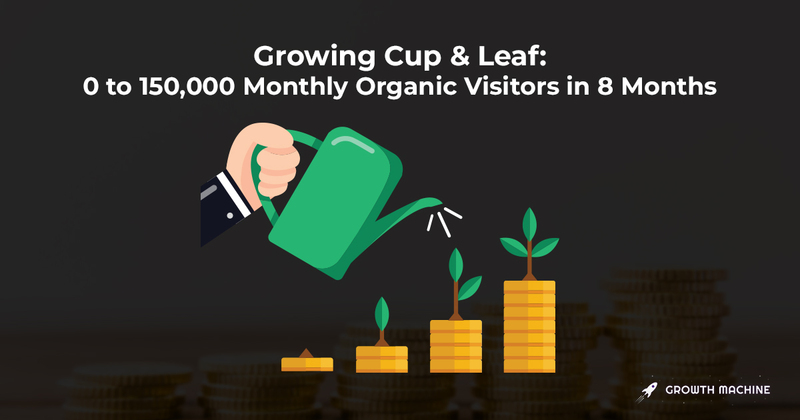 And it has been the best for keyword research, competitive analysis, and rank tracking to grow the sites we work on. 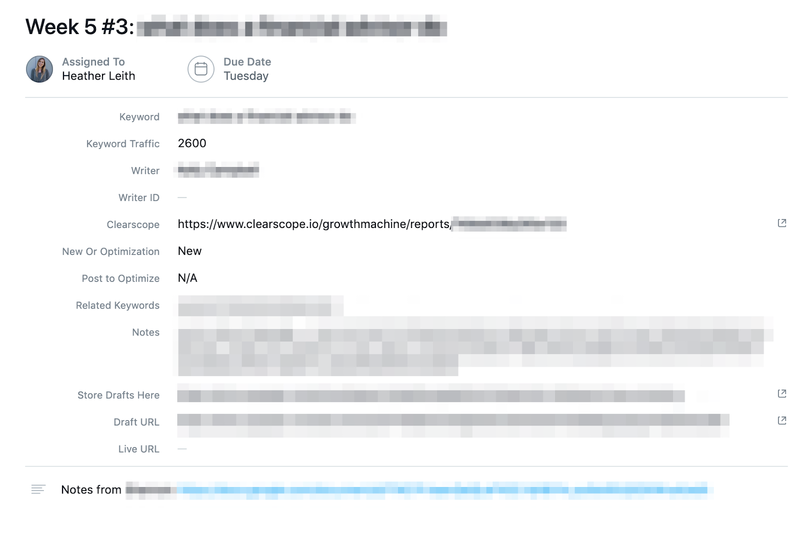 Along with Ahrefs, Clearscope is the other tool where we do the bulk of our SEO work. We run every article through it so we can analyze the competition we’re trying to beat, and get a good sense of what topics they are and aren’t including in each post. 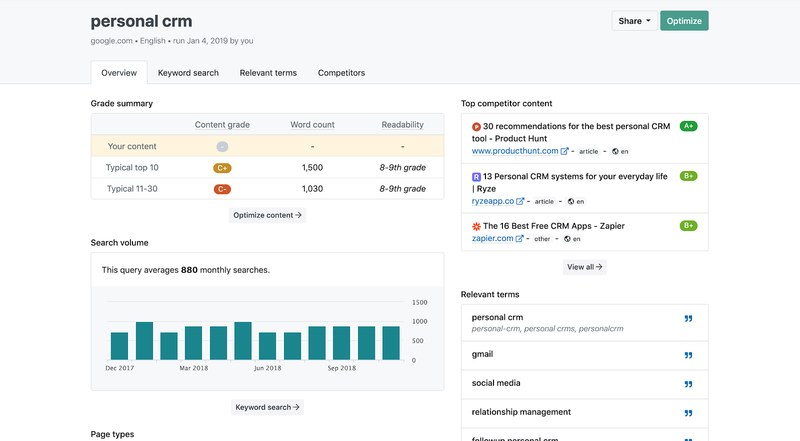 Another big benefit is that you can share each report with the writer so they can see the competitive information without giving them access to your entire account. For technical health monitoring, we like to use Website Auditor. 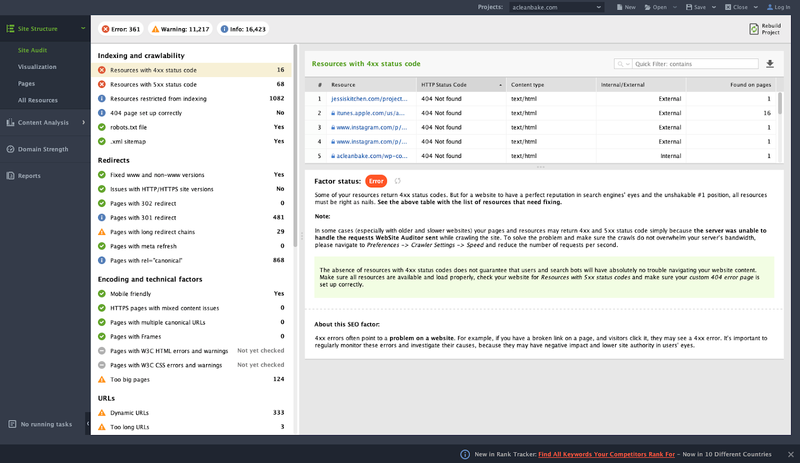 It’s simple enough to make assembling the technical health reports easy, and it does a good job digging up all the issues on a site that might get missed by other technical auditing tools. The priority tagging system in it is helpful as well, especially if you’re less familiar with technical SEO and aren’t sure what you should be focusing on. 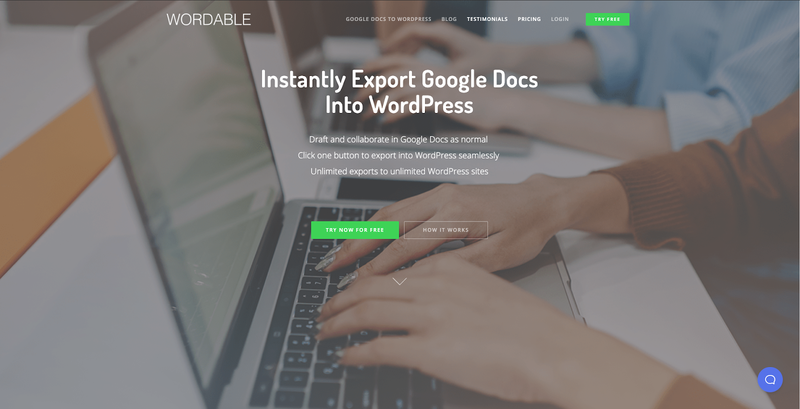 Wordable easily saves us 10+ hours per week by making it stupid simple to take articles from Google Docs and upload them to WordPress. It’s literally one click and then BAM! The post is uploaded as a draft and ready to publish. I highly, highly recommend it if you’re uploading any number of articles to WordPress. Last but not least, Grammarly is great for double checking any grammatical errors and making sure no content from our writers has been plagiarized. 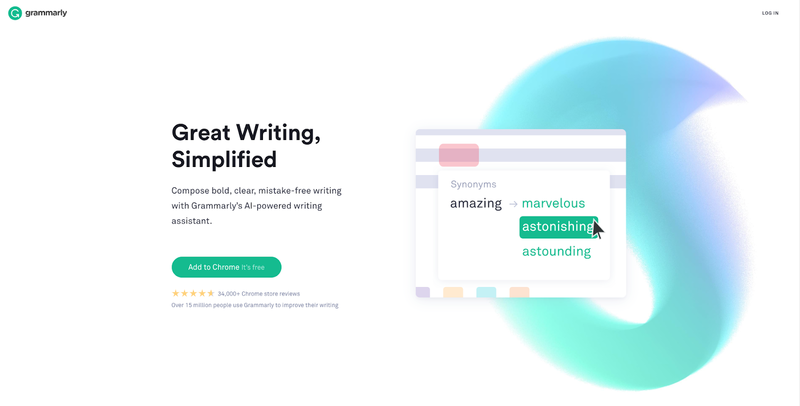 Grammarly’s premium plan offers a plagiarism checker that can scour the Internet for any content similar to yours which is essential for catching any cases where a newer writer might have cut corners by lifting passages from other posts. These are the tools that have let us grow to the point we’re at today, but we’re always looking for new ones to improve our process even further. If you’re an agency or a marketer and you have any other tools you recommend, I’d love to hear about them on Twitter, or you can respond to us by signing up for our email list below!